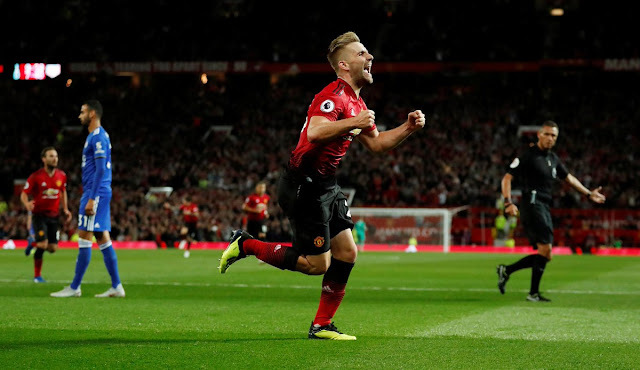 Manchester United defender Luke Shaw scores his first ever senior goal to give Manchester United a 2-1 win over Leicester City. Luke Shaw has scored his first ever goal in senior football on his 134th appearance across all competitions. Despite recent criticism by United manager Jose Mourinho, Shaw would be excited to score his first senior goal.